In spring and summer the Wisła River is abuzz with all manner of boats, gondolas and water trams. Along the boulevards beneath Wawel Castle you'll encounter barkers offering short sightseeing cruises along Poland's longest waterway. 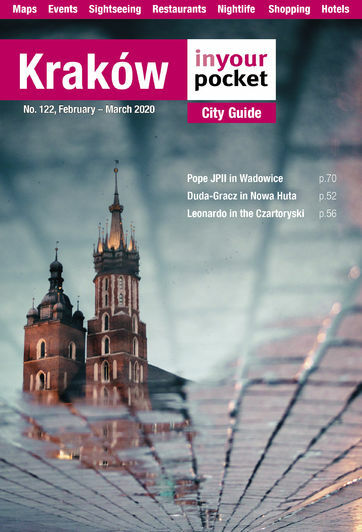 Use them as an alternative way to reach Podgórze, Tyniec Abbey or the foot of Las Wolski, or simply as an enjoyable way to get a different perspective on some of Kraków's sights. Most boats can also be hired privately.